Stroke: Do I Have a Case? Cancer Cases/Missed Diagnoses of Breast Cancer, Ovarian Cancer, Cervical Cancer, Colon Cancer, Lymphoma, Stomach Cancer, Spinal Cord Tumors, Thyroid Cancer, Etc. Talk with us... Let's see what our medical malpractice and personal injury lawyers can do for you. Contact us for a free consultation. At the Law Offices of Judy Greenwood, P.C., we have obtained excellent results for our clients in medical malpractice and other personal injury cases, and pride ourselves on our attention to detail and our reputation in the legal community. 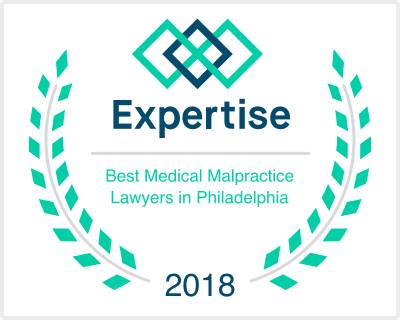 If you have been injured because of a medical mistake and want to discuss your case, please call (215) 557-7500, or click here to contact us to arrange a free consultation. Our attorneys will review what happened, consult with appropriate medical experts, and let you know what we think.